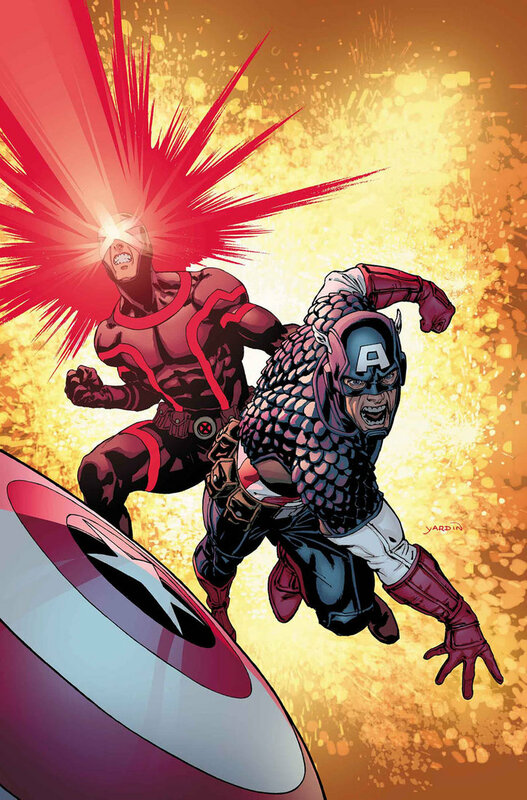 Our first team up is the unlikely duo of Cyclops and Captain America… and when I say unlikely, I mean they pretty much wreck the place because they can’t stop fighting for five seconds. As much as this is probably true and there was that spark of a small moment where they actually worked together, the whole thing just felt like a big ol’ dose of trope thrown on top a three-trope layered dip. From the fighting to the convenient breaking of the Skrull reader… the whole thing was nearly painful to read. The only godsend was that Cap didn’t cuff himself to Scott cause then that would have just taken the cake. Apparently this is going to play out over five more issues so… yeah… I hope this isn’t a sign of what’s to come. 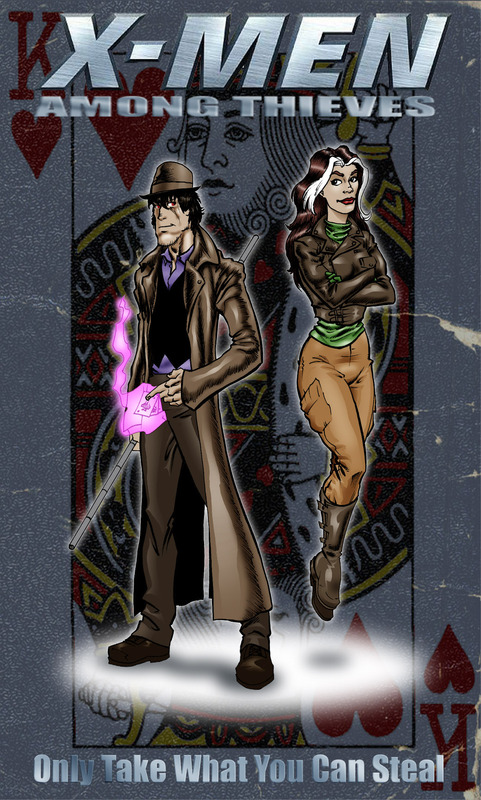 But again with the straight up been there, done that, story full of every trope they could find. It’s hard to think that there is anything ‘girl power’ about this when the writer obviously knows nothing about girls. Then he finishes the story on a very crude (and overused) joke. I’m struck between wanting to be offended and not really caring enough to be offended.